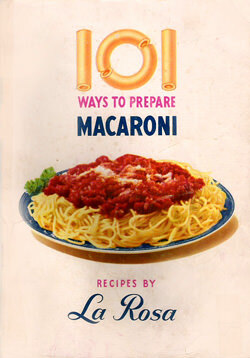 One of Hollywood's most popular dramatic daytime old time radio shows sponsored by LaRosa's macaroni and noodles. One of Hollywood's most popular dramatic daytime old time radio shows, La Rosa Hollywood Theater of Stars aired in 1948-1951. Technically the show aired at 6:30 in the evening, but the show was billed as the greatest daytime radio series. C.P McGregor serves as host in this entertaining show from Hollywood's golden era. 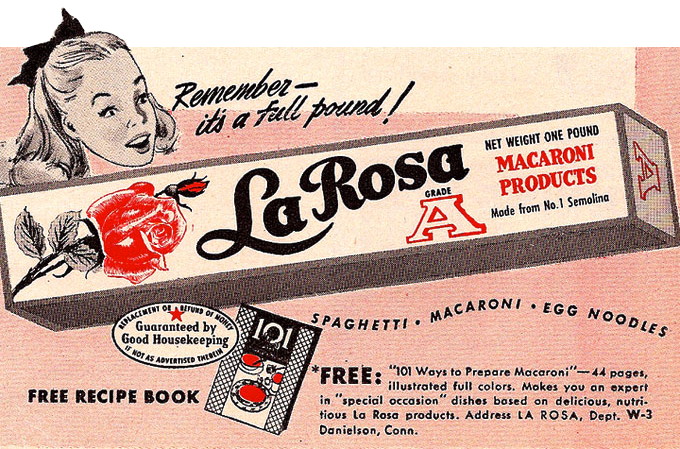 La Rosa's macaroni and noodles sponsored Hollywood Theater of Stars, so slurp up some tasty entertainment tonight. "Get the brand with the big red rose on the package." Be the first to comment on "Hollywood Theater of Stars"